This was easily one of the best experiences of my life. We got there by plane from West Virginia and were picked up right at the airport by a very nice girl names Emelié. We went right to the beach to meet mark, who by the way is an awesome person and super fun to hang out with, and ended up meeting team USA and watching them practice. Throughout the week and throughout the practices I learned so much from a great coach and mentor. Although the practices were very rigorous and demanding he took the time to really make sure we got each and every drill and we were the best we could be at the end of the week. He expected the best that we had each and every day that helped make us better. It was the best training I have ever had. We also got to meet and play volleyball with a bunch of awesome people and even some current and former AVP players. The house itself is absolutely beautiful. It has a great view and the rooms are spacious and comfortable. The company is world class and all of the volleyball is even more so. During all of our down time that we had when not playing volleyball on the most beautiful beaches I have ever seen we got to go sightseeing. The location of the house is perfect because it is in the middle of so many amazing sites to visit. From Santa Monica and Venice beach to mission beach and Manhattan beach there really isn’t anything around that is too far to visit. 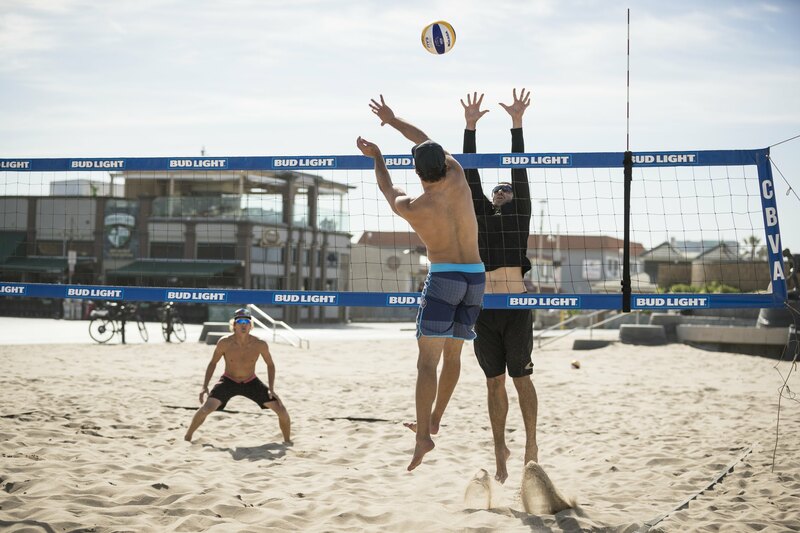 Hermosa beach, however, is a one of a kind beach with volleyball and amazing people as far as the eye can see. The views are amazing and the beaches are like pillows. Hermosa beach is good for laying out and just enjoying some of the most beautiful weather in the USA. It is truly a beautiful environment to be in and visit! Now on to Mark Burik. He is truly a great coach, player, and friend. He is willing to help you and make you as good of a player that he can possibly make you. He is easy to talk to and he is easy to learn from. His heart is really set on volleyball and being the best that he can be both as a player and a coach. His training session are extremely well organized and planned out just like his life. He has a schedule that he loves to keep and still makes time to be a friend. He is really a great coach and guy and I am very happy that I met him and proud that I know him. I am planning my next trip now and you should too!